We’re ready to help you get your building project off to a great start. We work with care as we prepare foundations. We know that our customers want our work to last for years to come. 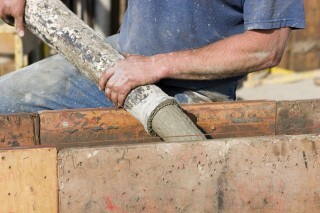 Our concrete flat-work crews can do many types of flat-work, residential and commercial. This includes basements, garages, porches, sidewalks, patios, driveways, pool decks and much more. 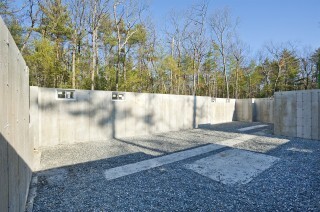 Concrete retaining walls need virtually no maintenance. The composition of solid concrete is resistant to rot, decay, rodents termites mold. Serving RI & CT with over 45 years of experience.